Step inside this beautiful victorian home that has been lovingly maintained and restored through the years by its current owners who ran a B&B for over two decades. The craftsmanship and attention to detail throughout is not something found in modern builds and could not be replicated. 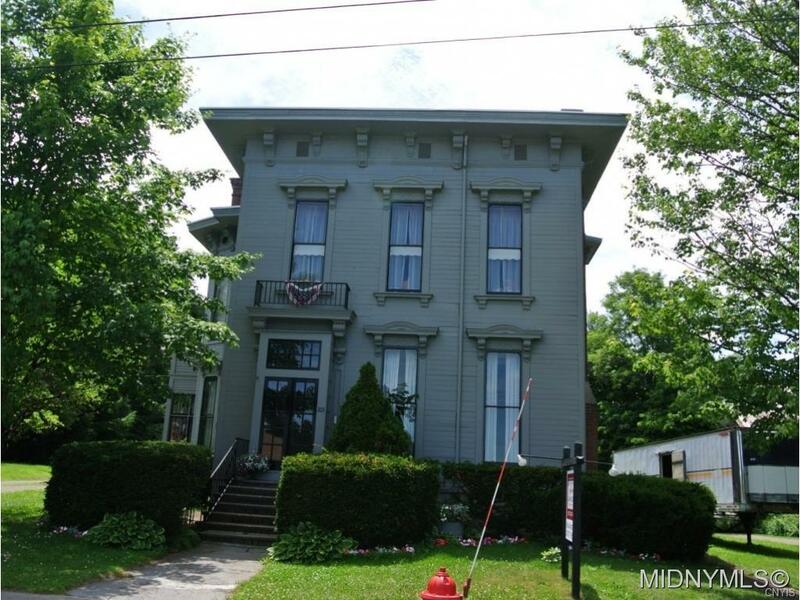 Soaring ceilings, hardwood floors, gorgeous woodwork and era pieces will have you stunned. Fireplaces galore! Extra large village lot with perennial gardens throughout. Many furnishings included-great opportunity!